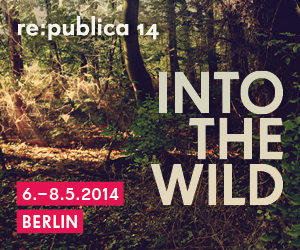 re:publica#14 „Future scenarios of culture’s circulation” World Premiere! My submission for re:bublica14 has been accepted so I will have a chance to present super interesting project I was working on last year. I want to present results of the study „Future scenarios of culture’s circulation in Europe in 2043” conducted by Modern Poland Foundation – it will be our premiere presentation! It will be four scenarios of possible changes in creating, using and sharing of cultural works in 30 years perspective. In collaboration with experts (social science researchers, economists, entrepreneurs, lawyers, programmers) we choose the European cultural policy and the role of intermediary business as a main factors that will shape the future of culture’s circuits (we were focused especially on digital ones). Then we built upon it four possible scenarios and did assessment of their impact on the society, culture, education, creative industries and the copyright system. Now we are working on final report and cool website to present our research output. We did this research because we are convinced that there is a serious public interest in studies that explore ethical, economical and sociological perspectives over copyright issues. Especially that impact of copyright law on our possibilities of realization the basic needs and universal freedoms of citizens seems to increase. We also want to influence public debate about copyright and so called piracy moving it from highly emotional level (owners vs. thieves) to constructive and practical discourse. This is one of the main goals of the „Right to culture” project carried out by our Foundation from 2012. Sylvia Plath, American poet, novelist and short story writer. Georges Braque, French Cubist sculptor and painter. Jean Cocteau, French poet, novelist, playwright and artist. C. S. Lewis, English novelist, poet and essayist. Aldous Huxley, English novelist and essayist. Tristan Tzara, Romanian and French essayist and poet. David Low (cartoonist), New Zealand political cartoonist who worked in the UK. Here you can find model responses by Amelia Andersdotter but you can just write what you think, like, dislike and want regarding to your right to use culture in cyberspace as an answer to q. no 80. The deadline is 5th of February this year. It is possible to stop that absurd, let’s DIWO! Legal proposals reflect not only current citizens concern but also try to create better environment for future generations. That’s why they inevitably become a battleground not only for present interests but also different utopias, to which the parties involved into debate strive for. Therefore the compromise is very hard to achieve and require broader reflection then only economical or strictly legal. 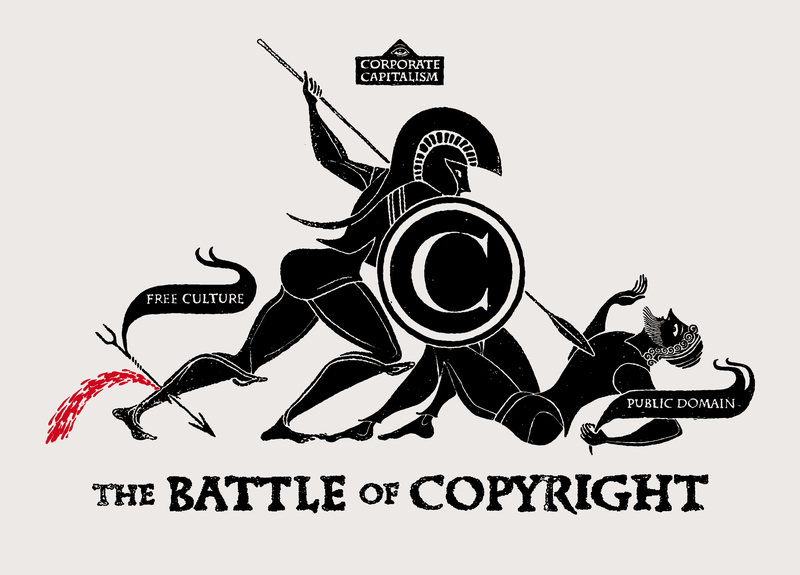 Unfortunately those two dominate public debate (not only) about copyright law. An anthropological input can be relativization and historicalization of the ideas activated in the debate. 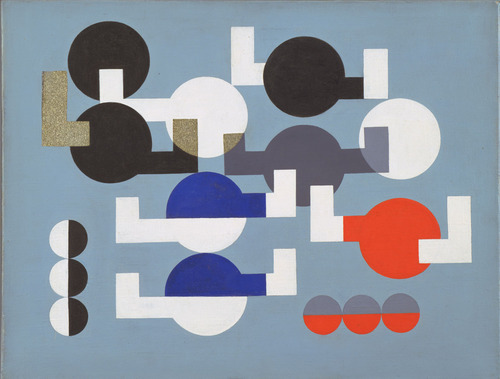 For example such modern categories as „an individual property” or „an ownership of idea’s expression” belong to axiological system that is quite unique in global perspective. Others than global North’s systems are based on broad commons domain and barely recognize the need to impoverishment of public resources by extrapolation cultural works from it. Unfortunately global South’s countries are now forced to implement the system dominated by the extraneous ideas. It is widely known problem, especially in an aspect of intellectual property in Africa and India. But this conflict can be also observed in my country, Poland, because of our experience of communist time – quite liberal regarding to copyright. Public ownership of media and culture was a part of state ideology, so a lot of people can not accept that their cultural heritage founded by society during 45 years is now unavailable because of copyright (mainly there is uncertain who is a right holder). On the other hand, part of society accepts „sacred right of property” as a main rule and experiences its questioning as a return to an oppressive ideology of ancien regime. When those two options meet it is very hard to communicate. Copyfighters should find a language to present own ideas to people who are not on the same page regarding critical reflection over neo-liberalism and over-consumption. One of the solution is in-politicization of the discussion and redirecting it to the ground of emotions, relationships etc. But in such case there is usually another disagreement regarding to general humankind philosophy: leftists idea is that people do evil or follow wrong ideology because they are uninformed, non-educated or badly raised. The right oriented people are convinced that human beings are bad by design and had to be curbing by law and other norms. So it’s hard to find common ground in this discussion also. Another way could be focusing on such a value as freedom because of its wide recognitions and imprecise definition. This is a strategy that worked during Stop Acta protests but is efficiency is limited in the long run.